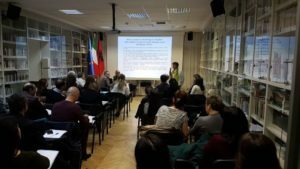 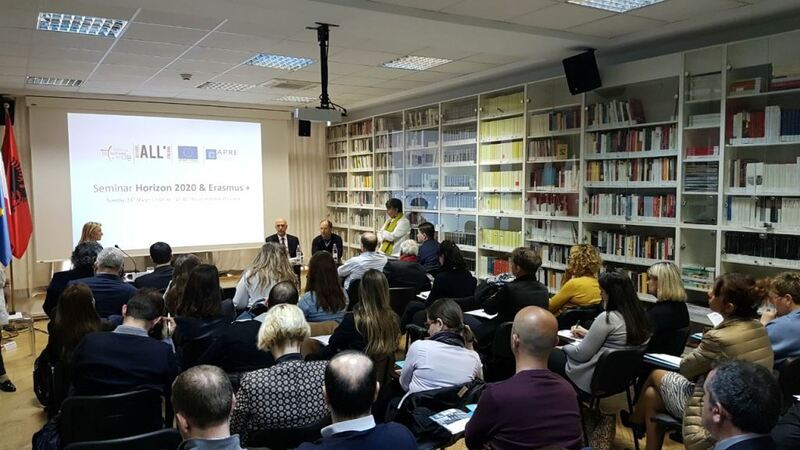 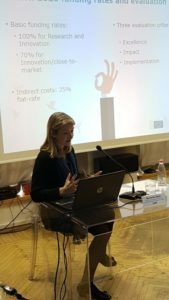 The Italian Institute of Culture in Tirana in cooperation with the Italian Agency for the Promotion of European Research-APRE and EU Delegation in Albania organised on March 13th 2018 the information seminar on Italian-Albanian cooperation opportunities in EU programmes HORIZON 2020 and Erasmus +. 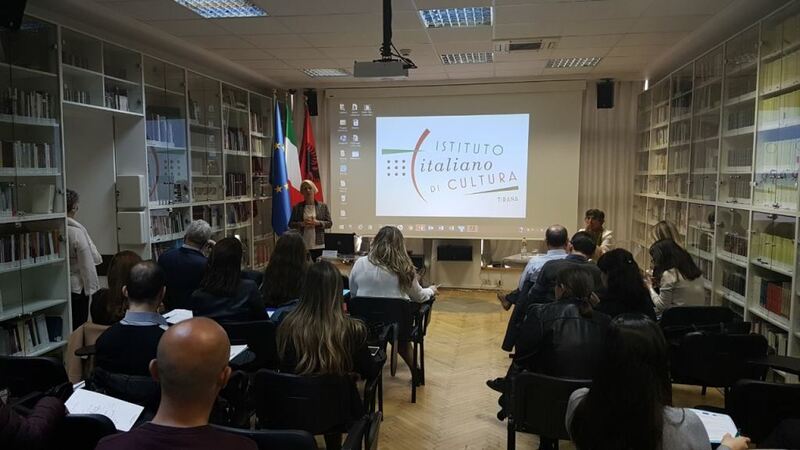 This event was greeted by His Excellency Mr Alberto Cutillo, Ambassador of Italy in Albania and attended by representatives of the Ministry of Education, Sports and Youth, APRE, Albanian Agency for Research, Technology and Innovation, Albanian Erasmus + Office, and most of Albanian public and private HEIs. 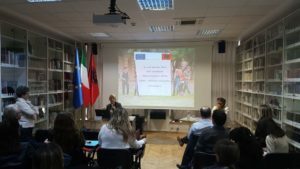 The seminar served to encourage the development of bilateral cooperation ideas in the view of the gathering of Italian Universities on 23-24 March 2018 in Albania, for participation in the 6th edition of “Study in Italy” fair. During the event, Ms Bexholi, the local coordinator of the Albanian Erasmus + Office provided a picture of current Albanian–Italian cooperation in Erasmus + and laid forward a set of recommendations for future cooperation ideas in the programme, based on our national higher education priorities.